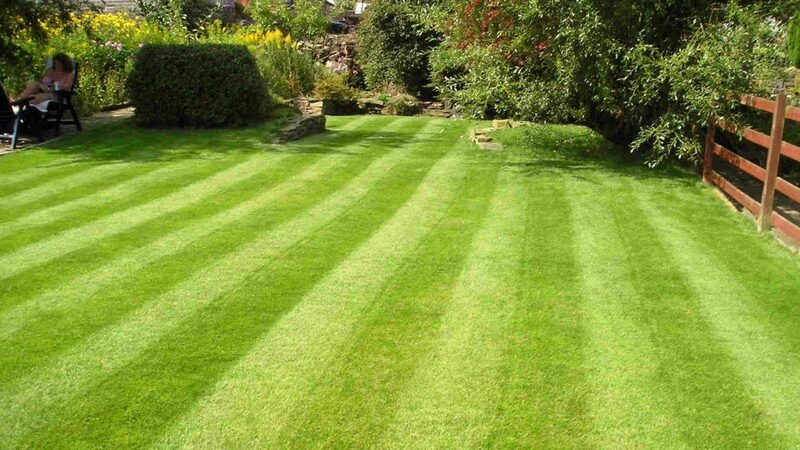 Making your garden a pleasure not a problem! 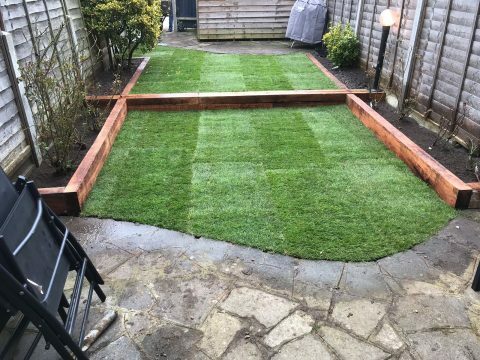 At a great price. 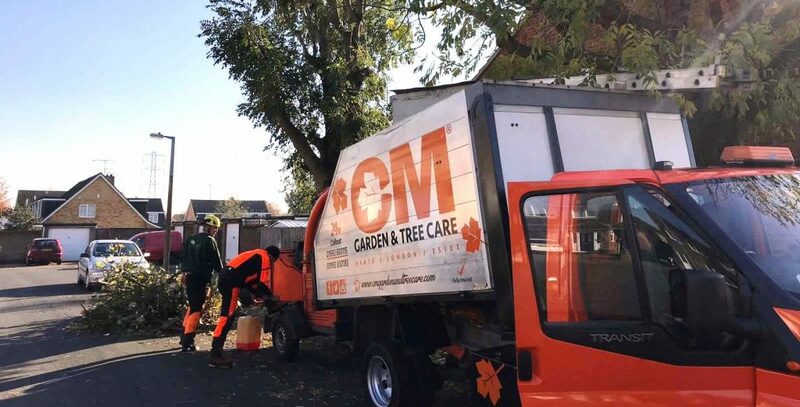 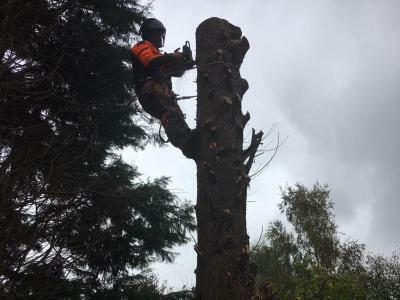 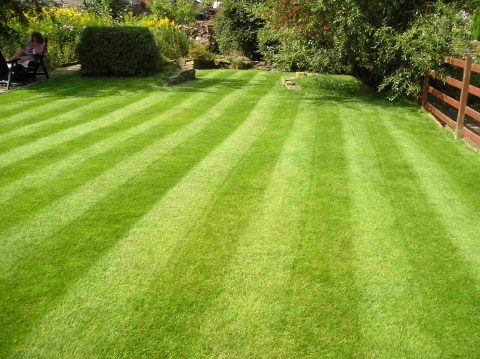 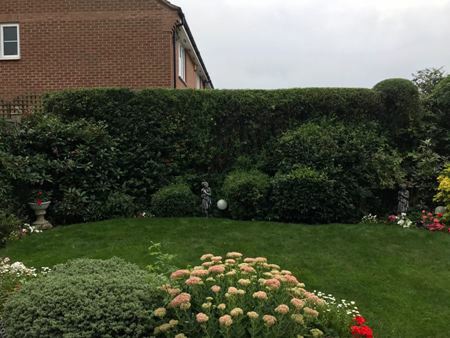 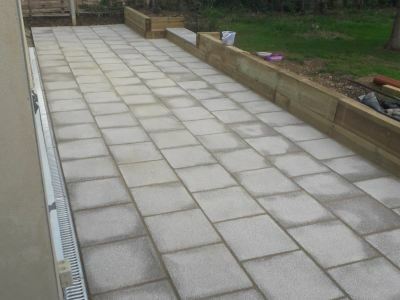 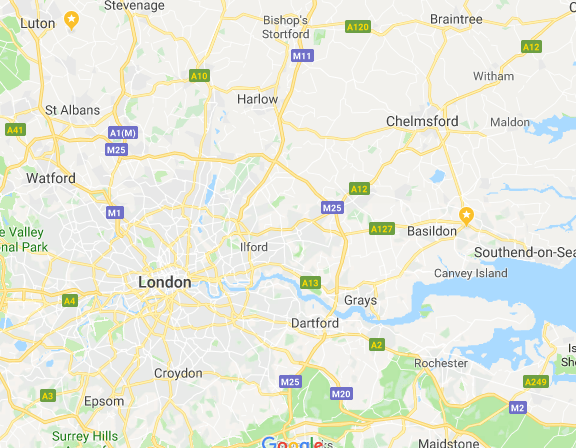 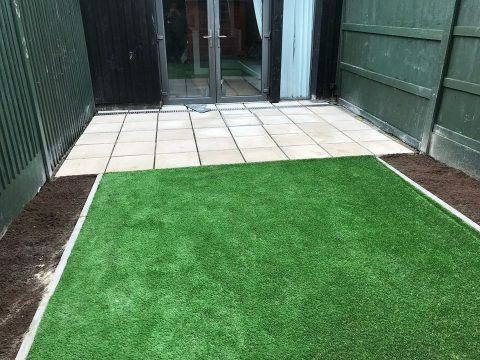 My name is Charlie and I am the director of Cm Garden and Tree Care, a reputable landscaping and fencing company in Cheshunt, Hertfordshire, that provides professional domestic and commercial landscaping & Tree services. 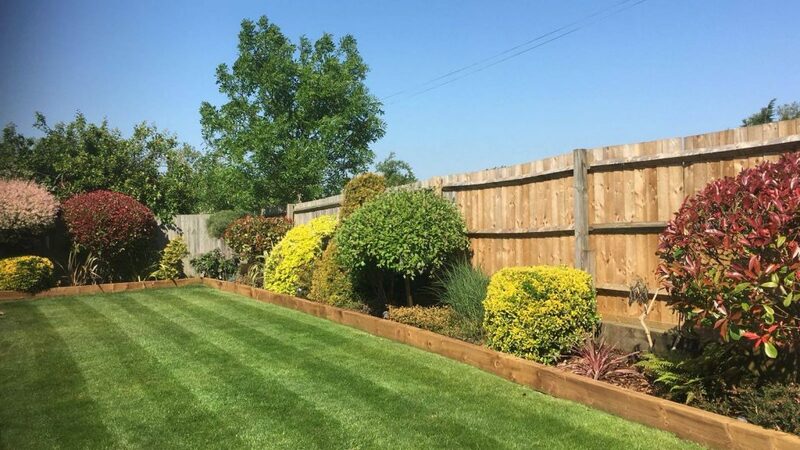 Established for more than 6 years, I supply, install, and repair all types of fencing as well as covering all aspects of tree services & landscaping including patios and driveways that add significant value to your property. 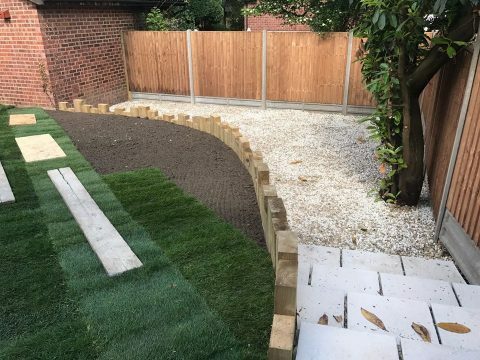 All fencing work is available with a 10-year guarantee for your peace of mind.